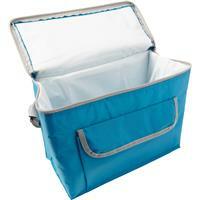 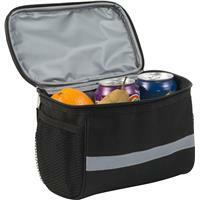 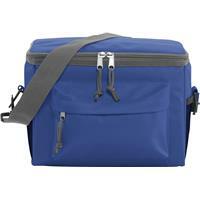 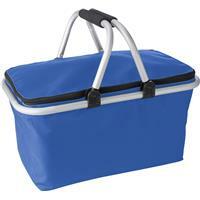 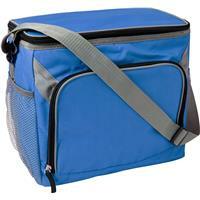 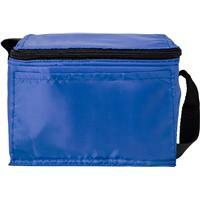 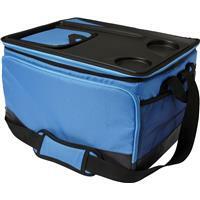 Cooler bags offer a perfect seasonal solution to keeping food and drinks cold during the hot summer months. 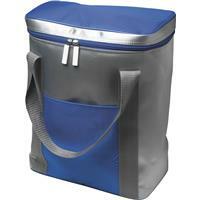 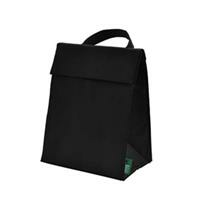 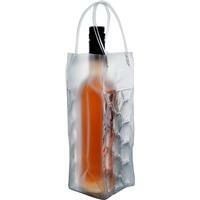 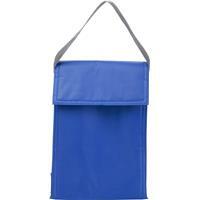 These promotional cooler bags help to promote your product while it remains hidden from the suns heat. 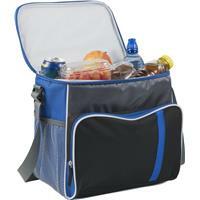 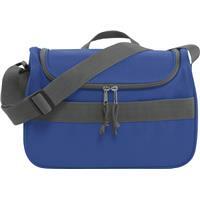 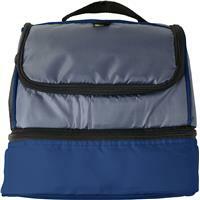 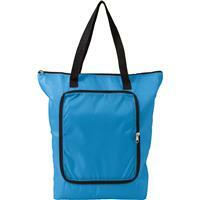 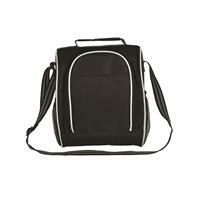 Cooler bag made from 210D polyester. 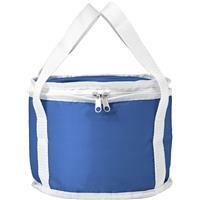 Round cooler bag made from 210D polyester. 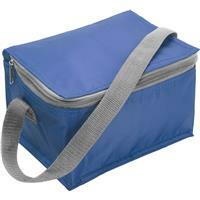 Cooler bag made from 420D polyester. 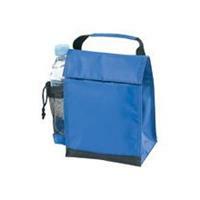 Cooler bag made from 600D polyester. 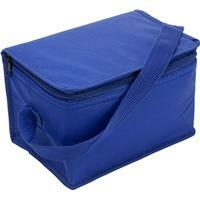 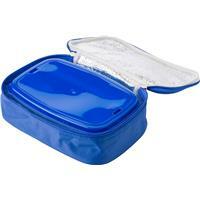 Cooler bag with a plastic lunch box.